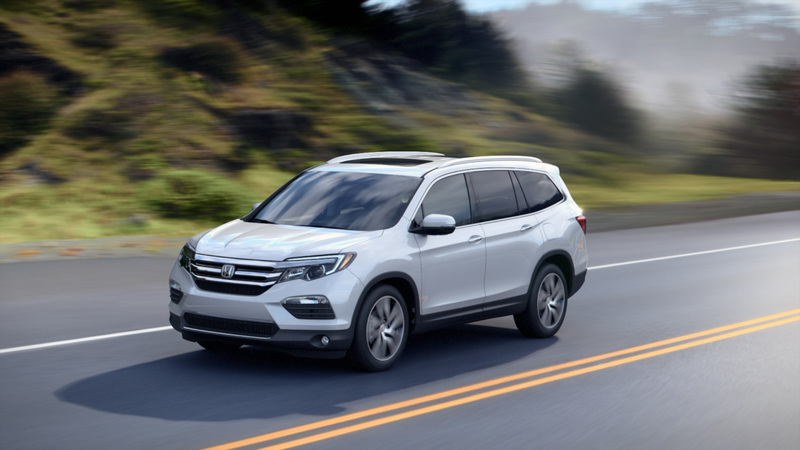 The light truck category of vehicles continues to be a hot market item for Honda Canada this year, as the Honda Pilot and HR-V helped push the company’s July sales into record numbers. Honda Canada reported combined sales of 17,599 vehicles from its Honda and Acura divisions for the month of July. This is good enough for a 10 percent increase from last July’s numbers, and sets an all-time company sales record for the month of July! Even more impressive is that the Honda brand sold 15,696 of those vehicles – up 8 percent from last year, while the Acura division reported 1,903 sales. While it was a very strong month for the HR-V and Honda Pilot, July sales of the Alliston, Ontario-built Civic were down 9.7 percent, and to date, are down 4.7 percent for the year so far. However, they are still selling strong with almost 36,000 sold so far this year! Overall, it was another month with a lot to cheer about! Check out the new Pilot and HR-V for yourself at Henley Honda. Come and take a dynamic test drive with us and see for yourself why more and more Canadians are falling in love with Honda each day!